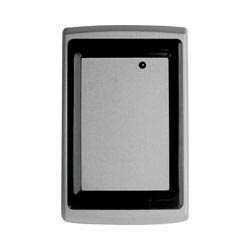 Honeywell Access is a leader in the field of access control, security management and automation systems. 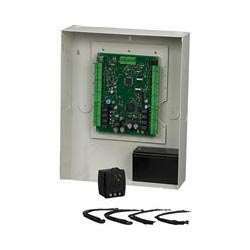 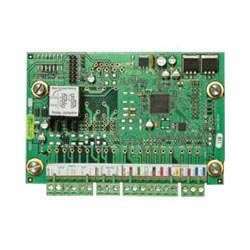 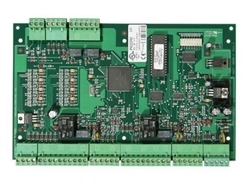 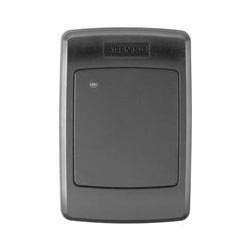 Honeywell Access' entry into the Access Control industry began in 1982 with the introduction of the N-1000 control panel. 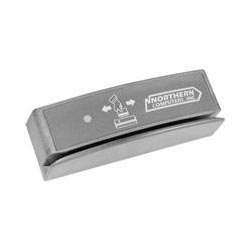 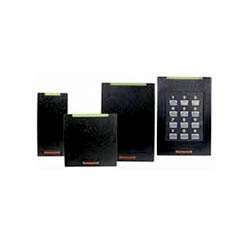 Known then as Northern Computers, Honeywell Access began to establish itself as a leader in Access Control Systems for multi-door applications. 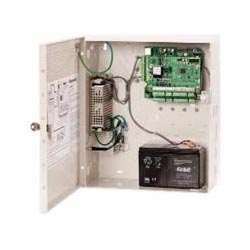 Later expanding their product offerings, Honeywell Access's range of products increased from single door access control to integrated systems capable of managing thousands of doors and alarm monitoring points at worldwide locations. 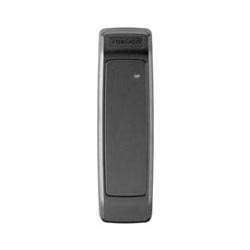 Honeywell Access Control has always been one of the primary choices for commercial security installations as well as enterprise security systems, due to their wide variety of scaleable access control solutions. 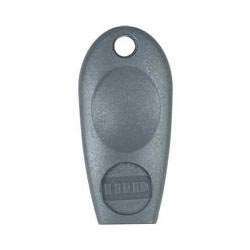 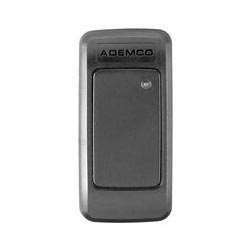 Their readers, keypads, credentials and other devices cover a wide variety of specifications and technologies, providing maximum flexibility and usability, designed for the most demanding access control systems. 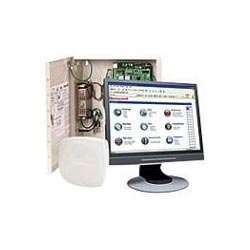 Honeywell Access has solidified itself as one of the most reliable access control manufacturers on the globe, providing a variety of multi-door localized access control systems with expansions for a multitude of installations as well as networkable software systems that can manage hundreds of multi-point access control systems in an international operation network. 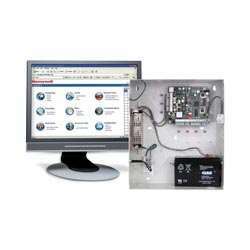 Honeywell Access is committed to continually developing state-of-the-art technology and providing you with total system solutions for their access control needs. 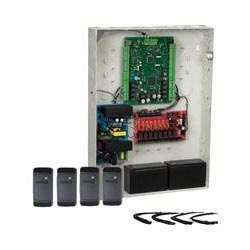 As the leader in access control, Honeywell Access' innovative, flexible product line meets and exceeds the demanding needs of our customers worldwide.